The Nullarbor Roadhouse is located 1100km West of Adelaide, and approximately 300kms West of Ceduna. The Nullarbor Roadhouse is in South Australia, approximately 300kms east of the WA / SA border. From mid-May to early October, Southern Right Whales gather in the Great Australian Bight Marine Park to give birth, to socialise, and to breed. During 2018, 170 whales (including 68 calves) were seen in the Park. 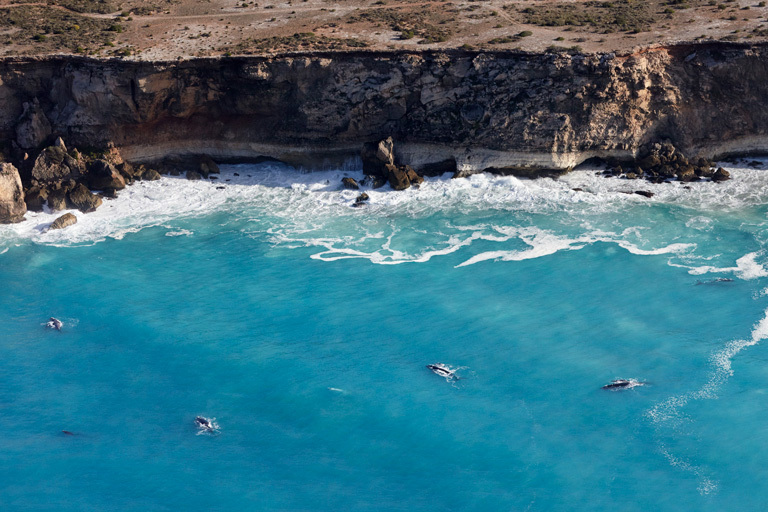 The Great Australian Bight Marine Park is the most significant nursery for Southern Right Whales in the world. 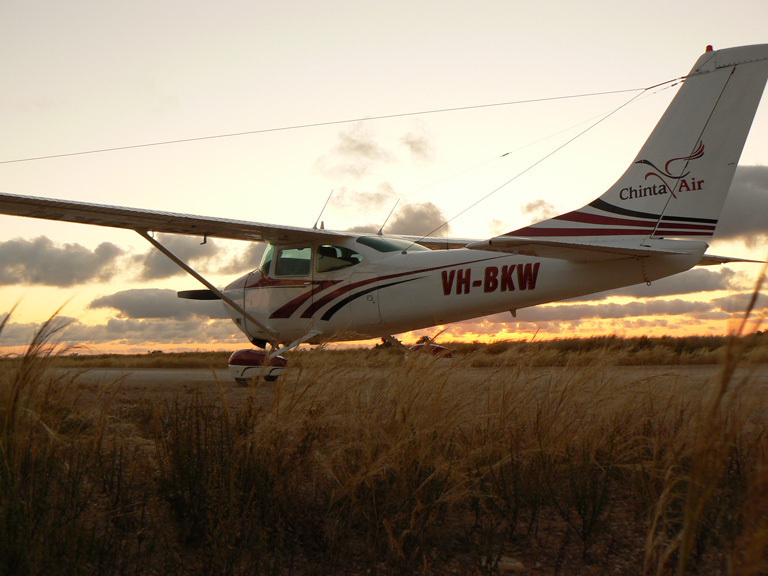 Whale watching flights are available from Nullarbor Roadhouse, during winter (from early June to late September, annually). A minimum of 2 people required. 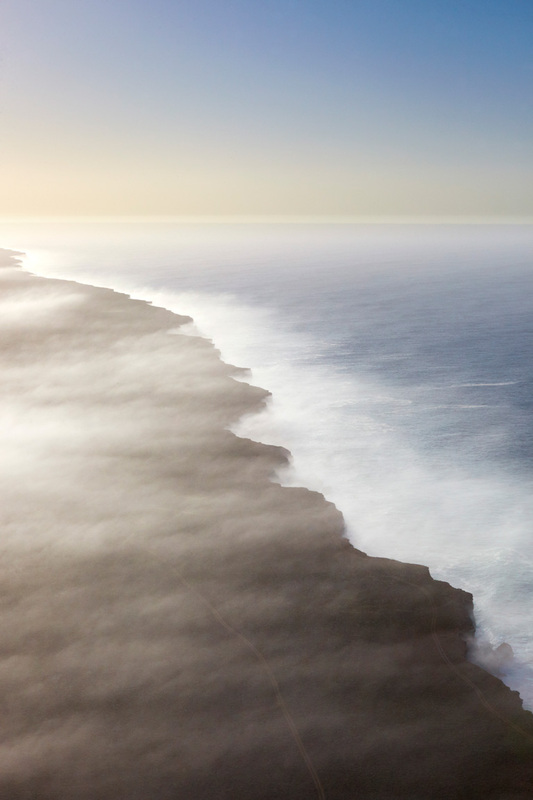 Depart the Nullarbor Roadhouse for a flight along the Bunda Cliffs from the Head of Bight to Eucla. At Eucla, we turn North West and fly over the Nullabor before landing at Forrest, on the Trans Australian railway line. Forrest has a population of five (once you arrive), and sits on the longest straight stretch of railway line in the world. The stop in Forrest will allow you to stretch your legs, walk around town, visit the Forrest museum, and enjoy refreshments. When ready, we depart from Forrest and fly along the railway line to Cook. 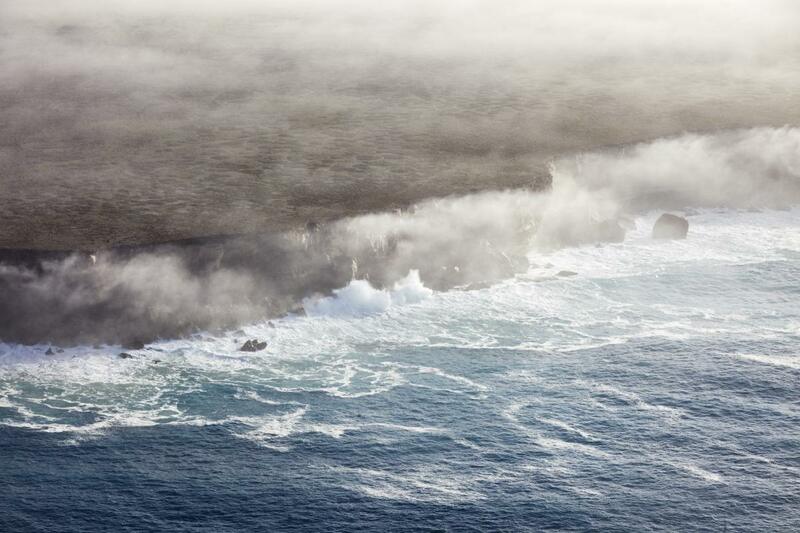 After over-flying the remote community, we turn South for Nullarbor, and the Great Australian Bight Marine Park. In the 1950s and 1960s, the British military tested nuclear bombs of varying sizes on the Nullarbor Plain at a place called Maralinga. Enjoy a guided tour to the actual bomb site to see for yourself some of the Commonwealth’s military history. After a picnic lunch, tour the Maralinga townsite, and learn the history of this remote, former military, town. 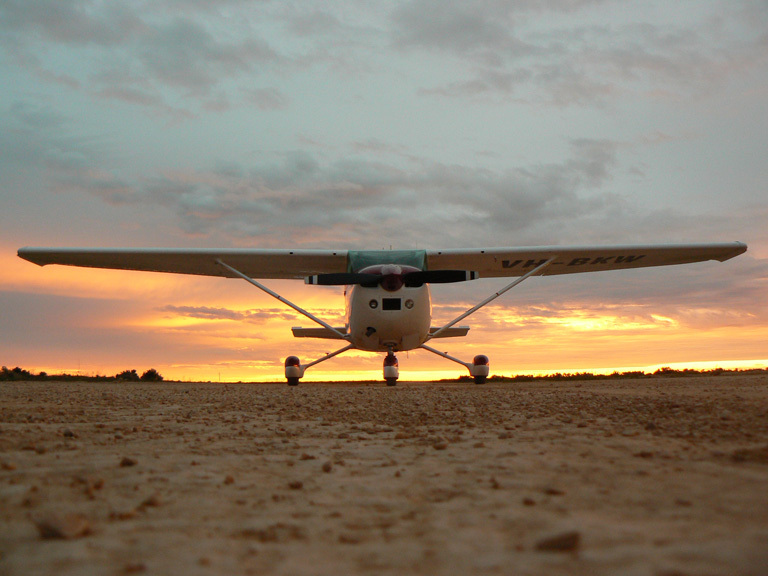 The flight to Maralinga also includes a flight over the testing grounds. The return flight includes the former railway siding of Watson, a major supply point for Maralinga. This tour is only available (from Nullarbor) on Tuesdays & Thursdays between 1 June and early October. 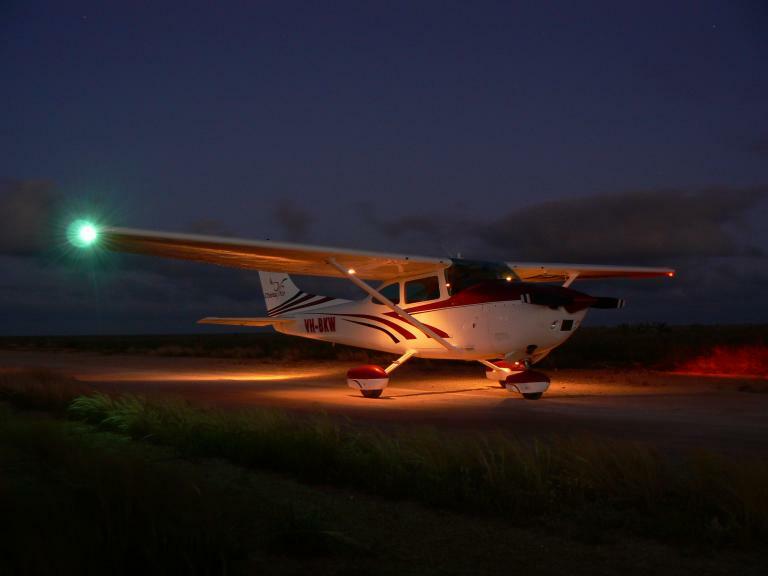 Click here to see a brochure of the scenic flights & tours available from Nullarbor Roadhouse (during winter months only).